Anton deGroot is an award-winning scenographer based in Calgary, Alberta, Canada. His work is based in set, lighting and sound design for stage, as well as interactive sculpture installations, and his work has been seen across Canada and in the United Kingdom. Anton received his MFA in Design and Technical Theatre from the University of Calgary in 2016. 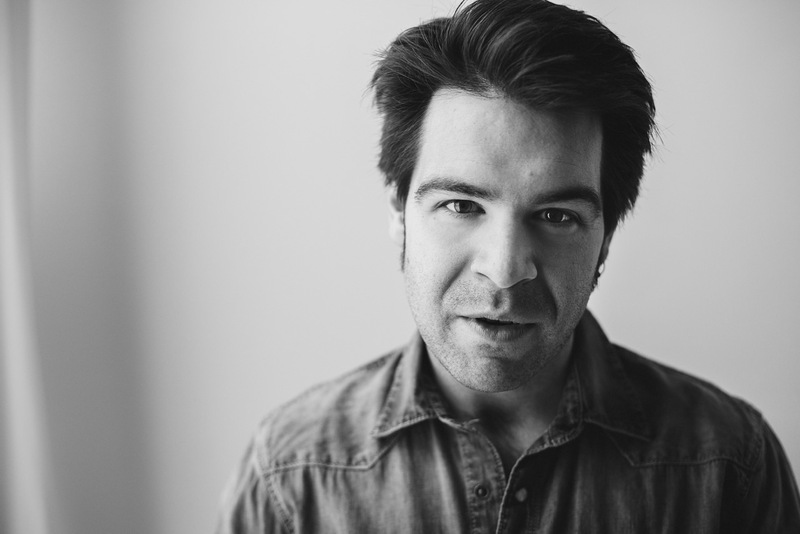 He has worked with Theatre Calgary, Alberta Theatre Projects, Vertigo Theatre, One Yellow Rabbit, The Birmingham Repertory Theatre, Citadel Theatre, and the Stratford Festival of Canada. His work has garnered multiple nominations and awards, including the Calgary Critics Award and Betty Mitchell Award for Outstanding Set Design (Travels With My Aunt – Vertigo Theatre, 2014) and Outstanding Light Design (Macbeth – The Shakespeare Company, 2016); and the Betty Mitchell Award for Outstanding New Play (In the Wake – with the Downstage Creation Ensemble, 2012). In 2016, Anton received the Emerging Artist Award from Calgary Mayor Naheed Nenshi at the Mayor’s Lunch for Arts Champions. Anton’s design practice is focused on scenography of new plays and design within the devised theatre process. He has created work for more than fifteen new/devised plays, including Reverie and End of the Line (Ghost River Theatre), The Circle, Cockroach (ATP – the latter based on the novel by Rawi Hage), Nightengale Alley (One Yellow Rabbit), and In the Wake, Sequence, Crime Does Not Pay and Good Fences (Downstage). When not making plays, Anton can be found between his headphones as co-producer of The Deep Field a podcast dedicated to telling the stories hiding in plain sight. Finally, his art installations, including the hit piece A Light Shower (GLOW – the Downtown Calgary Winter Lights Festival), have been described as personal and interactive; his pieces focus on the performative relationship between the work and the audience and always invites viewers to step in, listen up, and look close.